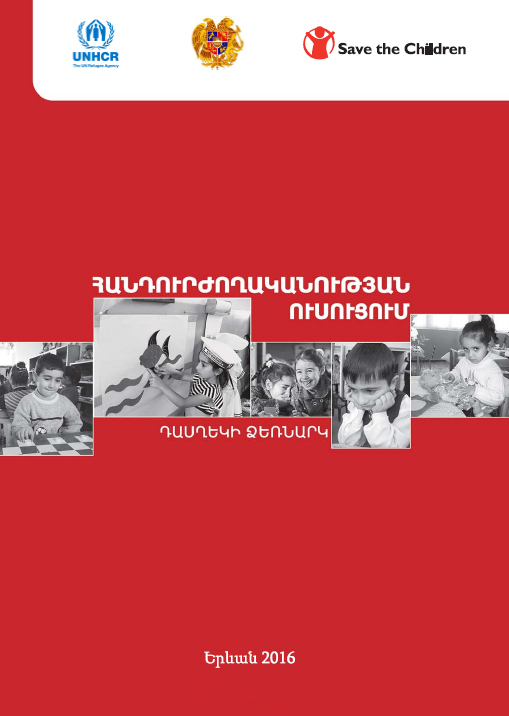 The manual is designed for teachers of primary schools to promote values of tolerance, cooperation and compassion among children. It is based on the Children’s Story Book and includes such topics as tolerance, rights of the child, negotiation, cooperation, cross-cultural cooperation, stigma and prejudice, environmental stewardship etc. The manual has been recommended by the RA Ministry of Education and Science as an educational material for primary school teachers. 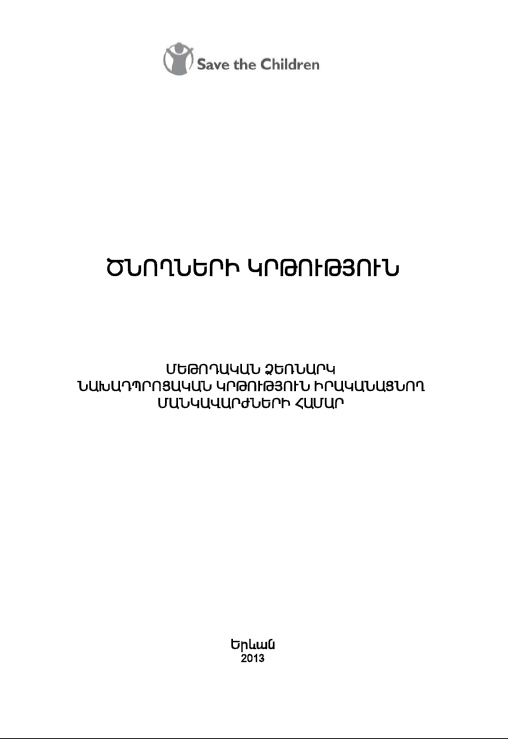 2008, Armenian. 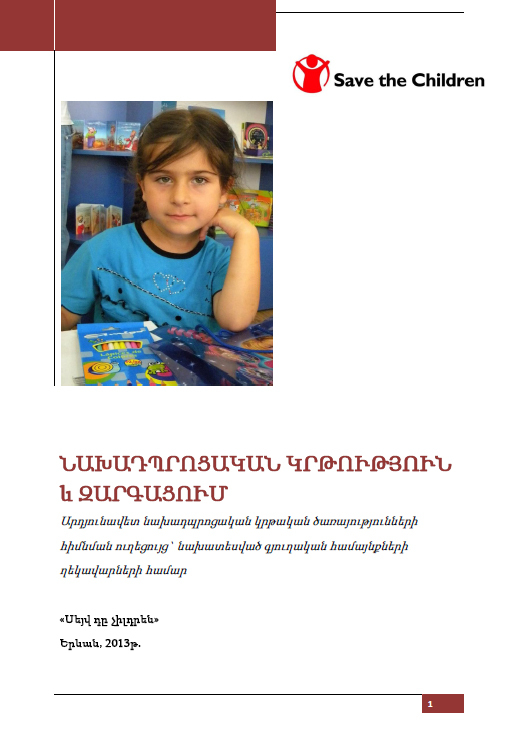 Parental Education, Methodological Guidance for Preschool Education Teachers/ Parental Education Facilitators, 2013, Armenian. The manual is designed for parental education facilitators and includes basic information for teachers and handouts for parents. It consists of education methodology and resource materials on childhood development, health and violence against children. When moves are made to prohibit corporal punishment in schools there are particular questions that often arise. This booklet provides answers to some of those questions and aims to help clarify the key issues involved. It should give government officials, education professionals and others working towards prohibition the confidence to pursue legal reform and move a step closer to realising children’s right to protection from all forms of violence in all settings.